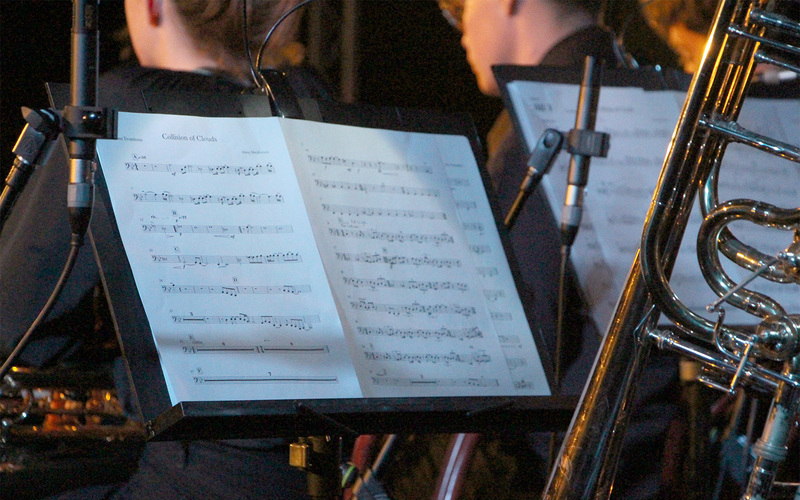 Proudly supported by the Simon Lee Foundation, the WA Youth Jazz Orchestra (WAYJO) Assistant Musical Director program offers a mentoring traineeship for a young and emerging musical director who is a recent WAYJO graduate. WAYJO have opened applications for this position to fill July 2018 to June 2019. Please return your completed APPLICATION FORM and support materials by Friday 4 May 2018, 9.00AM AWST. The successful applicant will be notified by June 1, 2018. The applicant has 5 business days to accept the position. Should the applicant not accept within the allotted time frame, the position will be offered to another applicant. The applicant will sign a one-year contract as an employee of WAYJO and will abide by all WAYJO policies as a member of staff. Term of employment is July 1, 2018 to June 30 2019. WAYJO is happy to provide feedback regarding applications; however, decisions regarding the offer of the role are final and will not be reconsidered.